Oh, June! How I've missed you! There's nothing like the beginning of summer vacation. I've so looked forward to this month's Currently knowing that the stress of the school year would be one week behind me. Listening... to Chopped. I absolutely love watching Food Network so much so that one might think that I love to cook. Nope! I absolutely HATE to cook. It's just something I'm not good at doing so I live vicariously through others! Loving... summer vacation! I've been on summer vacation for one week. It's been a busy week with my daughter's dance recital but I've loved every minute of it. 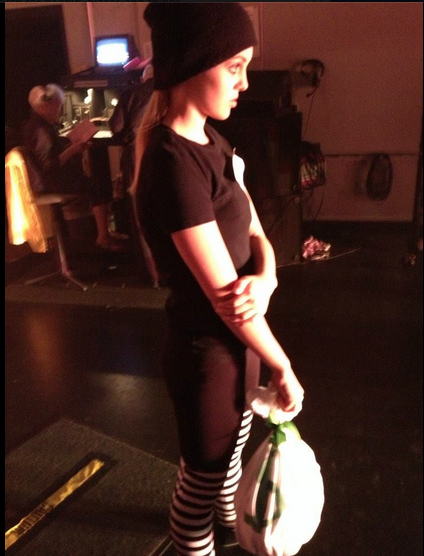 Here's a picture of her getting ready to go on stage for her tap routine. She's such a wonderful dancer!! Thinking... about my class that starts on Wednesday. It's the first time I've taken a distance learning class, so I'm a little nervous. The professor hasn't put out the syllabus yet so I have no idea how much work it's going to entail. 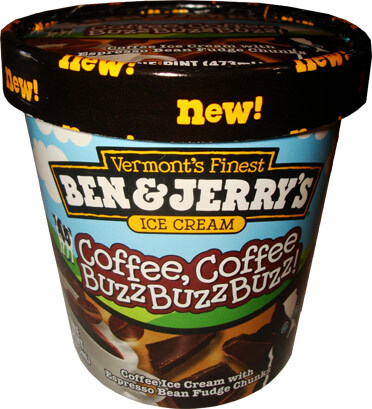 Wanting... some Ben & Jerry's Coffee, Coffee Buzz Buzz Buzz ice cream. It's delicious!! 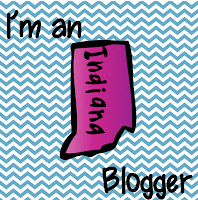 Needing... to blog more often. 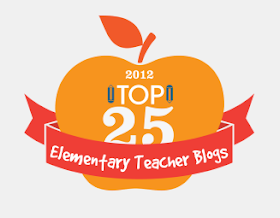 I thought for sure I would have more time once school was out to blog daily. I was wrong! Apparently I'm going to have so schedule it in my day. I have finished FOUR new products that I need to share. Hopefully this week will be better!! 1. My Kindle. It's not a vacation unless I read at least two trashy novels! 2. Sunglasses. Unfortunately the bright light kills me so I look like a raccoon the entire summer. 3. Fan. I need white noise when I sleep so I always take a small fan with me on vacation to drown out all the unfamiliar sounds. 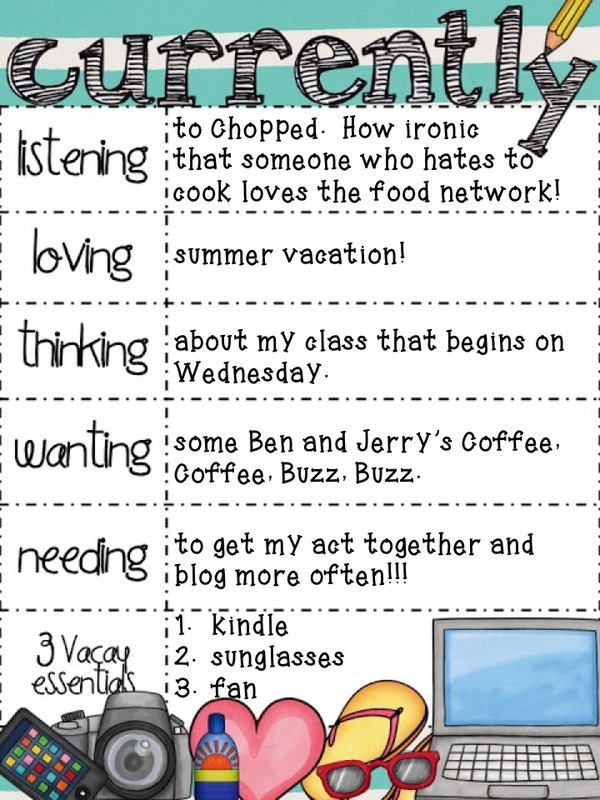 I can't wait to read your June Currently so head over to Farley at Oh' Boy 4th Grade join her party! Ben and Jerry's such great ice cream...now you have me wanting some! I'm a new follower! HA - we have so much the same in our Currently posts. I LOVE the food network. Like LOVE. I'm wishing these hockey playoffs would just go away so I can get my TV back (and that means the food network). I'm just getting ready for my daughters' recital - ours is in 2 weeks, so right now I'm making sure I have the right tights, enough sponge rollers and bobby pins, the right make-up, etc. Can't wait for the big day! Good luck on your course - I'm taking a course right now in writing - online. It's a lot of work, but it's been great - I have to do two more to get my specialist, so that's what I'll be doing this summer. Happy June! My kindle is also a MUST have. Sign me up for a trashy novel any day! I agree about needing the Kindle for vacation. I love how you can stock it up with so many goodies and just carry the one thing around. I also love to put some fashion magazines with those trashy novels. I definitely need white noise to sleep on vacation too. I have a hard time sleeping the first few nights in a new place otherwise. Found your blog on the June Currently linky! Love the title of your blog. Goodluck with your distance learning class. I've taken a few of those classes and have really enjoyed them. Lucky you to be out already! Four more days . . . . Good luck on your class! Enjoyed reading your post! 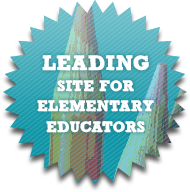 I just found your blog today while hopping around and am glad I did. Sounds like you have had a great start to the summer... I will be back to read future posts! Haha, I'm glad I'm not the only one who loves Food Network but hates to cook. My hubby also laughs because I'm the world's pickiest eater (like kid's menu picky). Now I want some Ben & Jerry's!